Every customers site is different. They are hosted in different servers, or have installed many third party plugins. So every case is a distinct one. We can solve your issue by only looking at your site, but often we need some private credentials like the Worpress login data or the ftp access, to investigate the issues further. 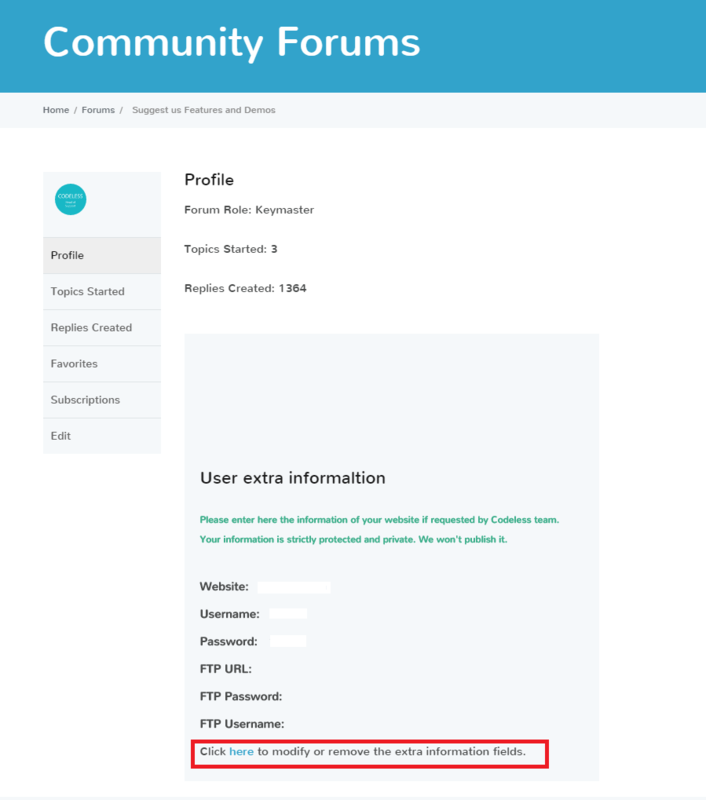 In order for you to not have to send us this information every time we need it and for us not to have to check every of your older topics to find them, we have added a new feature to your support forum profile. 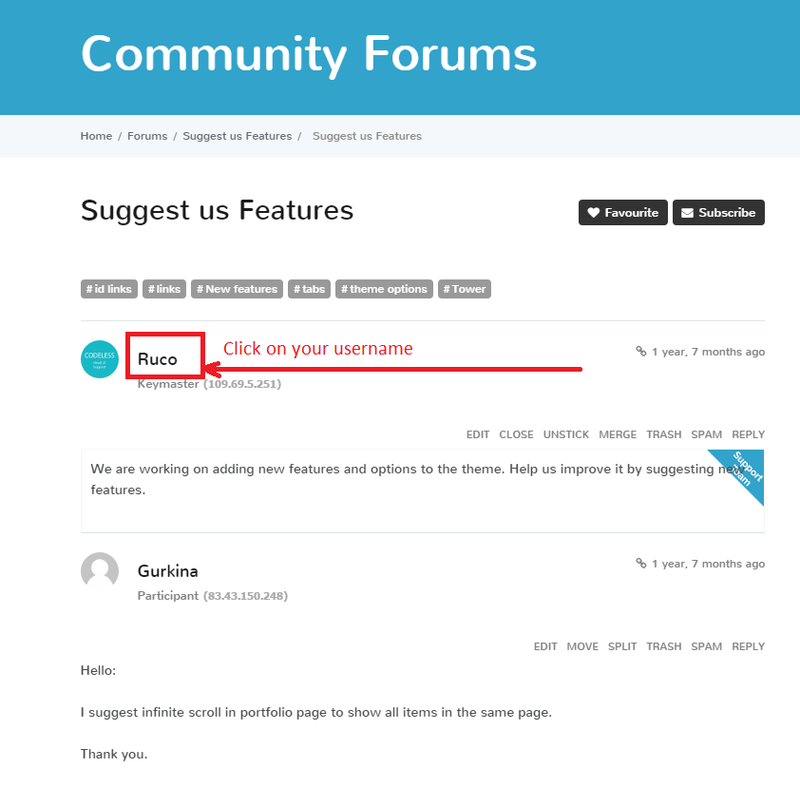 Please go to your profile by just clicking on your name in a topic. See this screenshot. You will be send to your profile. Click on the link at the end of the form, to edit, remove or add login information for your website. So for future topics you do not have to send us this information again. Don’t worry your data is secure as it is visible only from you and support admins! Plugins – License activation is required to receive updates ?